Wills | Andrew J. Bolton, Esq. If you are concerned that a loved one’s will does not accurately reflect his or her final wishes, you can choose to challenge the will in court. 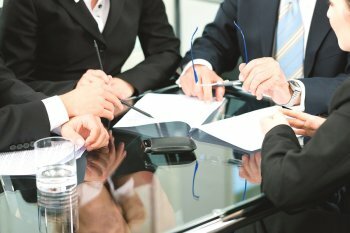 The first step is to contact an attorney who can walk you through how to contest a will in Houston and help you determine if you have legal grounds for your challenge. 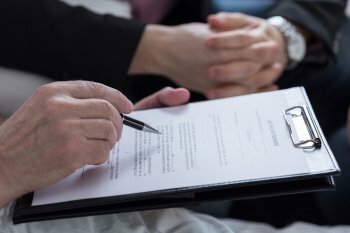 There are several different reasons you can opt to contest a will, from concerns about your loved one’s mental state to worries about forgeries. 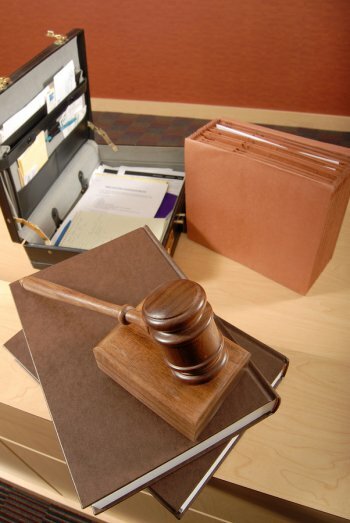 Here is a look at some of the most common reasons why people decide to contest a will. Testamentary capacity refers to the legal and mental ability to create or change a will. 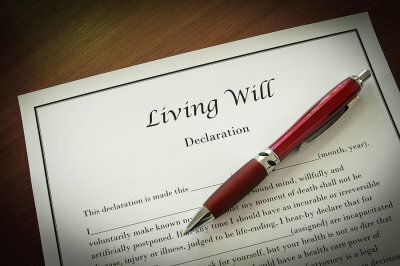 If a person does not have a testamentary capacity, then the will in question is not valid. If you are concerned that your loved one did not have testamentary capacity, you must show that he or she did not understand the value of the property in question, who the beneficiaries are, and what having a will actually means. There are many reasons why someone may not have testamentary capacity when a will is made, including mental illness and dementia. People who make wills while under the influence of drugs and alcohol also lack testamentary capacity in the eyes of the courts. 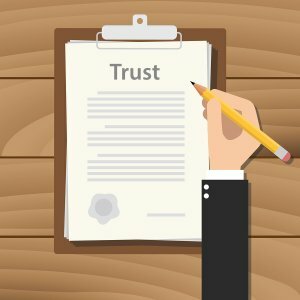 Any time a vulnerable person is under undue pressure to make certain provisions in or changes to a will, he or she is said to be under undue influence, and the will may not be valid. Typically, this involves someone manipulating a vulnerable person to receive a larger portion of the estate. The influence or pressure can come in the form of physical or emotional abuse or coercion. The latest version of a will is always the one that is considered to be binding. 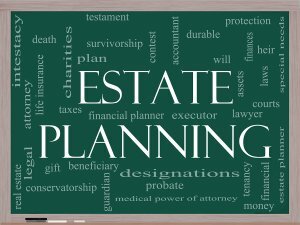 If your loved one made changes to his or her will, but the executor is trying to enforce an older version, you can file a challenge to ensure that the newest one is being honored.